Website designing requires a perfect combination of creativity and technical knowledge. Therefore, technical updates can influence the latest website design trends. Media, the usability of different designs and users’ experience can influence the changing design trends. Each designing trend has a lifespan of three years before technology creates an advanced version of the existing designing methodology. The year 2017 made some dynamic changes to the world of website designing. Non-traditional navigation technology was introduced in 2017 along with updated imagery and revolutionary changes. In 2018, the web-designers plan to add more versatility to their websites from technical and visual aspects. Smartphones and other Internet enabled devices may have more importance than desktop or laptop computing devices next year. 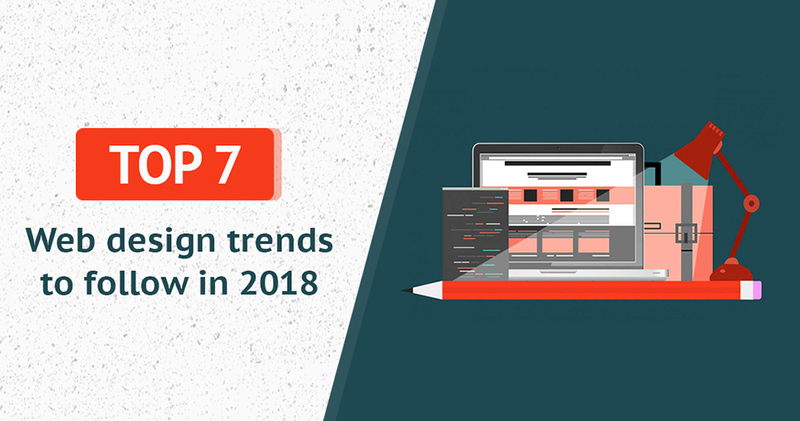 This article puts together seven ruling trends of 2018 for the world of website designing. Use of geometric shapes, such as patterns, circles or lines, is not a new concept in the world of website designing. Designers introduced this concept in 2016 and throughout 2017 it became more versatile with updated technology. This web design concept gained utmost popularity in 2017 and will continue to rule the industry in 2018. However, this year it is supposed to witness further development through the mixing of forms and patterns on a web-page. Web designers look forward to accomplishing great heights with the help of this distinctive combination. Designers are planning to add more dynamism to the websites’ layout with the addition of geometric patterns. They plan to combine ‘flat design’ or ‘material design’ with simple geometric shapes and/or the decorative elements. This type of combination does not warrant the elimination of 2D design, as it is supposed to exist in 2018 with full effectiveness. However, the website designers forebode some changes to the existing 2D design. The website designers can add customized features with the help of geometric shapes. Subsequently, the print/digital media will witness the rise of geometric shape. Bright and bold shades play well with both the material designs and the flat designs. Therefore, website designers plan on using vibrant colors for their websites in 2018. The catchy designs in pulsating hues become more dynamic and easily attract more viewers. Hence, the year of 2018 will see a transition from soft colors to vivacious tints. Social networking app ‘Instagram’ has already started this change with the alteration of corporate logos and images. They favor exuberant multi-colored gradients to the somber flat colors. Music app, ‘Spotify’ followed this trend and changed their branding from the simple green color to a vivid shade of orange. Many website designers followed this trend and stylized the logos, buttons and other elements with a transforming colorful brilliance. Use of vivacious colors emerged as the trend in 2017 and will undoubtedly rule the year of 2018. Graphic designing is used to fulfill a purpose with artistic endeavors. It requires a creative and systematic planning to reach a solution or to satisfy certain objectives using symbols, images and/or words. Many designers consider graphic designing to be capable of simplistic website designing; however, they are yet to unfurl the potential of graphic designing. The designers believe that graphic illustrations are supposed to gain popularity in the year of 2018, especially in the areas involving sketch art or contour drawing. 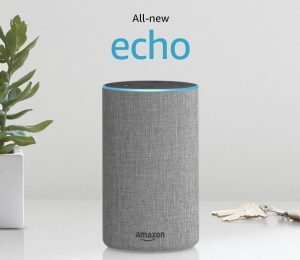 Originality of sketched objects has a unique appeal and this has helped in commercial branding for years. Sketch art has gained immense popularity in the world of web-designing and will rule website design trends in 2018. The contour drawing is another popular format for designing of unique icons. This artistry has become a trend of 2018 in comparison to other icon-designing techniques due to the unique appeal of these icons. Many users believe that the uniqueness of a picture or a photo plays a decisive role in making them purchase a product. The photos of original products or real people are regarded as valuable content for the websites as opposed to the stock photos containing models. The importance of photo content remains intact in 2018, especially for the E-Commerce portals. The concept of originality is equally important for other websites. For example, the portrait photos gain more attention from the viewers in comparison to the biographies. 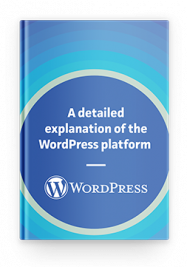 Hence, the original ‘photo-content’ is unquestionably important for any website and the emergence of original photos is going to become a trend in 2018 instead of model-based pictures. The ‘digital designers’ have gained more importance due to this reason. They use novel ideas and original objects to create distinctive and appealing designs. Hence, the individualistic approach towards design or graphics is going to become an interesting trend in 2018. The designers are also planning to make some interesting developments in this area. The use of animated objects in website designing started at the end of 2016 and became a trend in 2017. The popularity of animated objects has further increased in 2018 and is also being used in the designing of logos, icons or applications. The animated icons/logos can engage the viewers’ attention more effectively than the static imagery icons/logos. The website designers also use the animated objects to narrate a story to the viewers in crisp format. The latest improvements in HTML5, jQuery, and CSS added more dynamism to the animated objects. The year 2017 witnessed the emergence of GIF videos. These videos play in a recyclable mode and they add more pleasure to viewers’ experience. The GIF videos can add fun to any subject and can narrate a story in a stimulating format. The website designers may use this novel animation technique to instantaneously add some drama or dynamism to the websites. It is a proven fact that GIF videos and other animated objects can engage viewers’ attention for longer in comparison to the ‘static objects’. Therefore, it is certain that ‘animated objects’ or GIF videos are going to rule the world of website designing in 2018. The website designers are also going to change the functionalities of scrolled animation triggers in 2018. They are using these animated objects purposefully instead of creating a flashy appearance. The strategic approach of these animated objects can increase the conversion rate for any website and increase the site’s online traffic by attracting more viewers. A scroll-triggered animation can draw the viewers down to the conversion point without breaking their attention. The viewers also become informed about a subject on this journey. It is a novel use of ‘animation technology’ and it is guaranteed to become a trend in 2018. Every day we execute numerous extremely easy activities like pressing the elevator button or “like” a person’s message on Facebook or Instagram. We do this consciously, virtually automatically, not considering the sequence of our activities. We made use of to call it microinteractions. Microinteractions are contained item moments that revolve around a solitary usage situation. They are details that happen when we carry out a certain variety of tasks. To puts it simply, microinteractions help websites and applications really feel little bit a lot more human by using the user acknowledgment. Regardless of all the simplicity and evidence of particular virtual acts, the web design microinteractions could be decisive. We send exchange messages, like somebody’s food on Instagram or share crucial messages on Facebook. Suitable layout of such communications enables working with website with intuitively, while unsuitable could bring about customer’s dissatisfaction as a result of the apparent quirkiness and also bad capability of the Internet source. EyeView suggests that video on a landing page could boost conversion as much as 80%. According to Hubspot, by 2018, a video clip will be 79% of all customer web traffic. Including video clip on your homepage can enhance conversion up to 20%. Advanced technologies permit to make use of far better resolution and reduce download time. Consequently, in 2017 even more, videos will certainly be utilized in web design. Video is currently used as a background on the websites, thus increasing time spent on the web page. With video being among one of the most powerful tools in visual interaction, the static background looks a bit boring and old-fashioned. 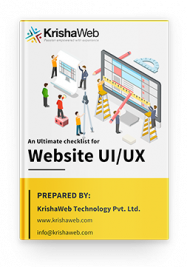 It is not enough to build a responsive website; it is equally important to give uniqueness to its appearance. The web designers need to stay updated regarding the trends in order to bring this distinctiveness. The world of website designing is under continuous change. Hence, some designing trends may continue in 2018 after undergoing improvements in 2017. This year is also going to witness the emergence of some fresh ideas and novel creations.